Contact Us. – School of Groove. Want to join School of Groove? Have questions about the program? 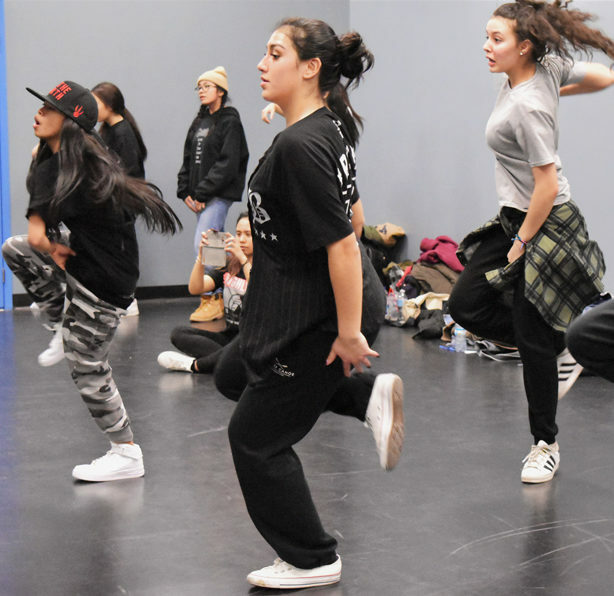 Want to bring the #SOGexperience to your dance school, program or community centre?